The Info-Terminal is a scalable display with a powerful processor and a large number of interfaces. 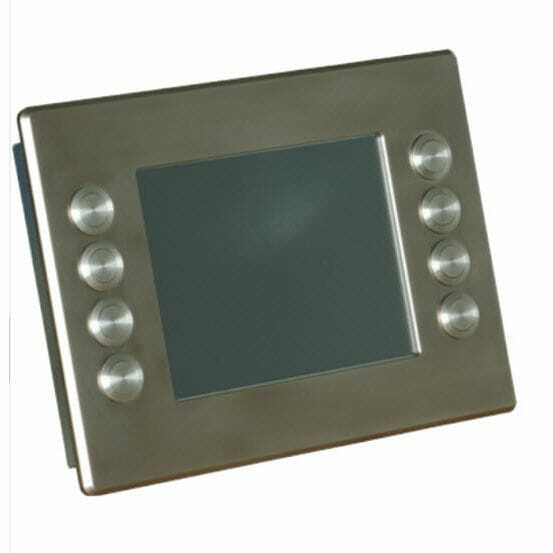 The Info-Terminal has been developed for marine use as well as for use in the industry with features such as reverse polarity protection, monitoring of current, voltage & temperature and a dimming of the display to ensure high safety. The terminal can be operated by programmable keys (7 pieces) as well as through touchscreen.